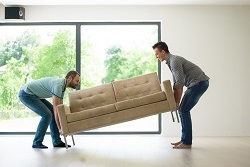 The interstate Ballarat backloading removalists specialising in home and office Ballarat interstate furniture backloading removal services throughout Australia. 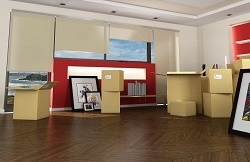 Delivering a cost effective and reliable Ballarat removalist solutions for everyone. Inquire today to ensure you get your preferred moving dates. The Backloading Company are a Ballarat moving company. Here to assist with any home or office furniture backload either to or from Ballarat. With a depot located in Melbourne and one in Brisbane. We will provide cost effective backloading removals to and from Ballarat 365 days a year. Inquire today to ensure you get your preferred moving dates. Save money with our Ballarat Backloading option from The Backloading Company. The Backloading Company know how to get the job done with proven results. Ballarat removals and Backloading. Save with our backloading options throughout Australia. Act now for a no obligation free quote. We can transport furniture, motor bikes and more. our Ballarat Backloading with everything included is huge!!! A full premium service proven to save you money. The backloading Company have you covered. Our Ballarat backloading service is cost effective. When Choosing a removal company, Don't just pick any. We can guarantee real results at a bargain prices. The Backloading Company will provide backloading removals to Ballarat using professionally trained and experienced Ballarat removalists. 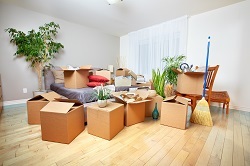 We can also provide backloading removals from Ballarat. An interstate removal process is what we are about. Getting you organised for a move interstate is planned and processed using techniques proven for success with The Backloading company. Ensuring your goods are wrapped, packed and stacked accordingly. Australia wide bargain backloading. Our Ballarat backloading service will deliver powerful results. Call us now for a no obligation free quote or fill out our online quote form.